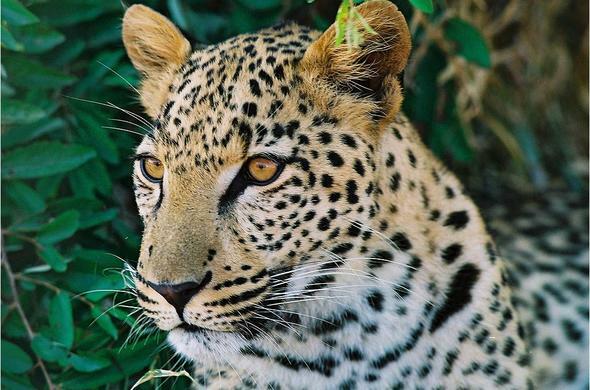 Be lucky to spot the Big Five on an exciting Kruger Park safari while staying at one of these lodges in Mpumalanga, South Africa. Choose between a selection of cosy country houses, lodges or self-catering accommodation in Mpumalanga, located minutes away from the famous Kruger National Park. Enjoy a cosy stay and set your own itinerary to explore the renowned Kruger in your own vehicle as you keep an eye open for the African Big Five - elephant, rhino, buffalo, lion and cheetah. Alternatively, tours can be arranged if you prefer the entire African safari experience and wish to explore Kruger National Park with a professional game ranger. Wildlife enthusiasts are in for a treat. Kruger National Park is renowned for being one of the best places to witness rhino and elephant, and you can plan your day around your self-drive. Pack or arrange a picnic basket to enjoy at one of the picnic spots, or treat yourself to a meal at one of campsite restaurants. 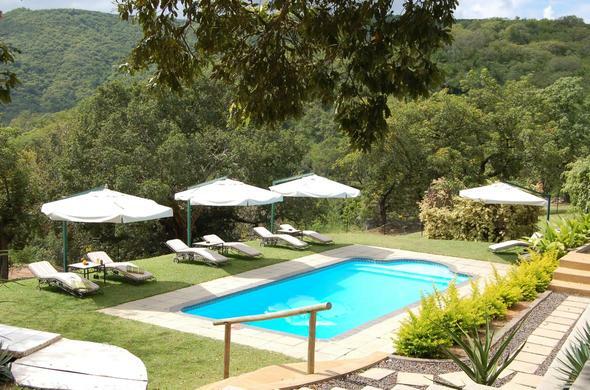 This country house in Mpumalanga, Hazyview, enjoys the best of the Panorama Route as well as the Kruger National Park. Game drives with experienced rangers can be arranged. 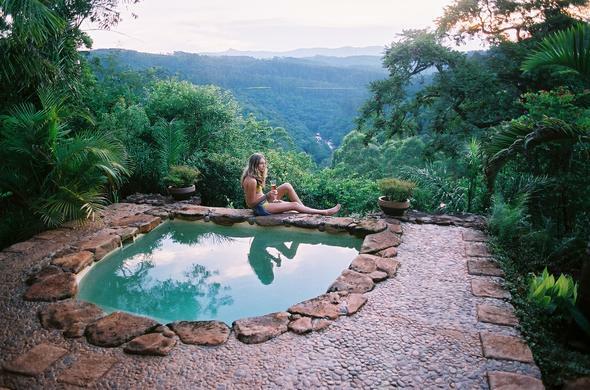 Situated in a magical location along the Sabie River, guests can enjoy white river rafting, bird watching, hot-air balloon flights and of course, Kruger Park safaris. Track and view Lion, Elephant, Rhino, Giraffe and Buffalo from this luxurious lodge. 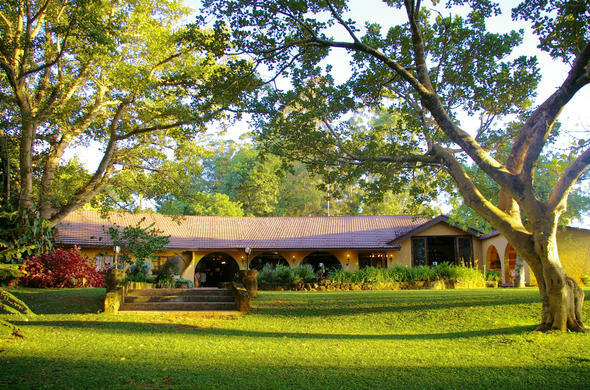 A perfect combination of comfortable lodgings and safari excitement. 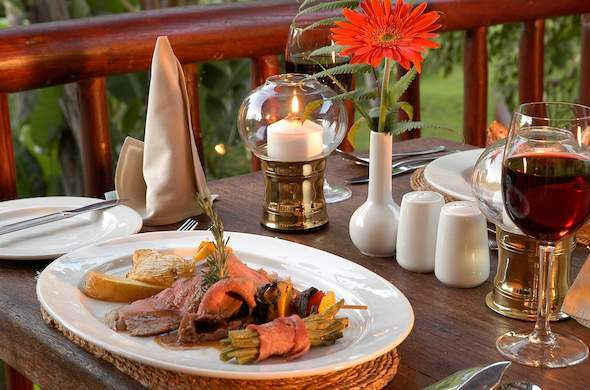 This country lodge in Kiepersol near Hazyview is located on the doorstep of the renowned Kruger National Park, and provides guests with the prefect opportunity to witness an abundance of wildlife. 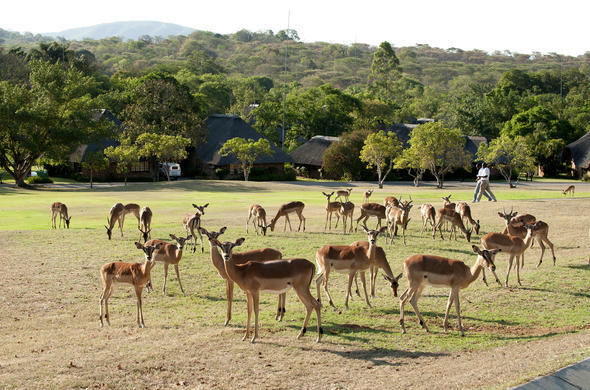 Located just a 10 minute drive from Kruger National Park, enjoy self-drive safaris to witness the African Big Five or embark on a Panorama Route tour. This self-catering resort allows you to enjoy lovely family barbecues, enjoy a game of golf, mini tennis and has a kids playground and trampoline.